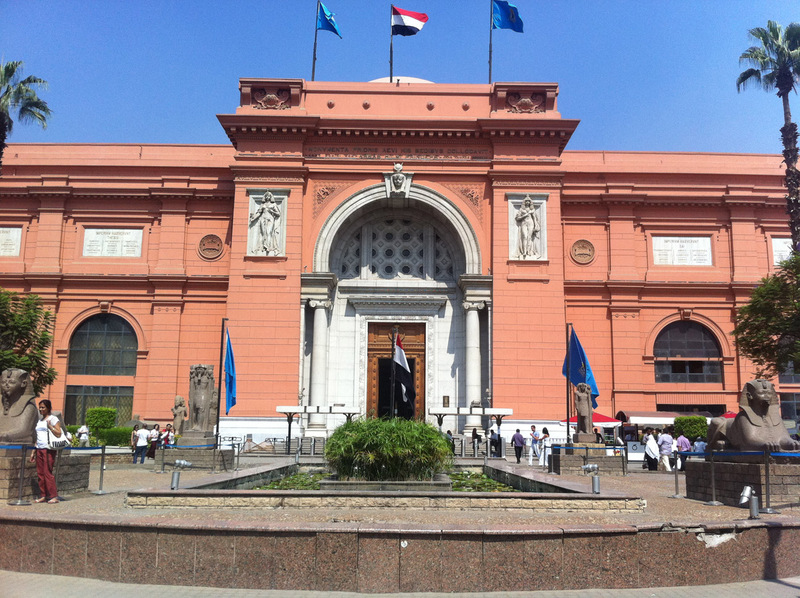 Let's use our chance and visit the first pyramid in the history and the earliest stone building erected in Egypt. 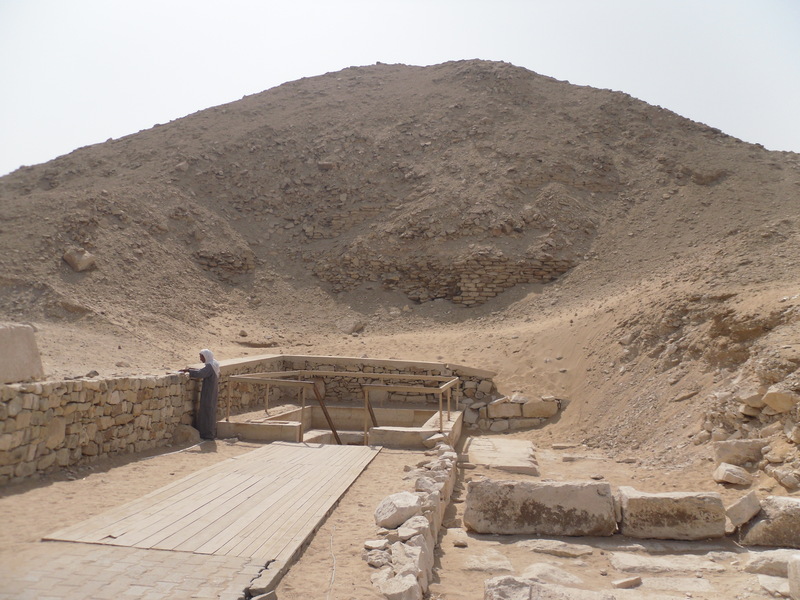 The Step pyramid is situated in Saqqara and is surrounded by a funerary complex with a limestone enclosure, known as king Djoser Funerary Complex. 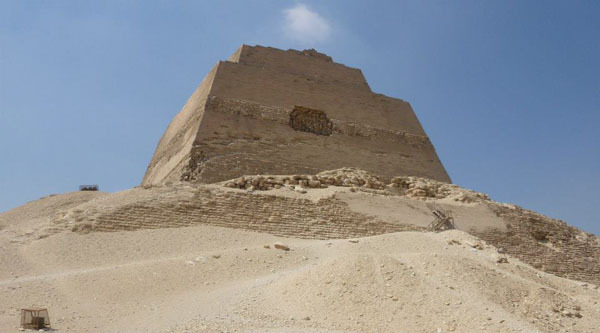 Where is the step pyramid you may ask or how was the step pyramid built you can easily find out on our one day tour to Saqqara to The Step Pyramid of Djoser. Can you tour the pyramids? 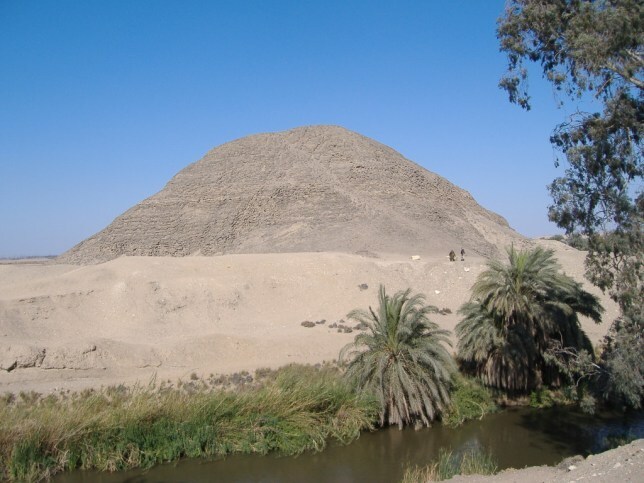 Yes, of course in Saqqara you can tour the pyramids of the area, know how many steps pyramid has, who built the pyramid and why and even who was buried in the pyramids. 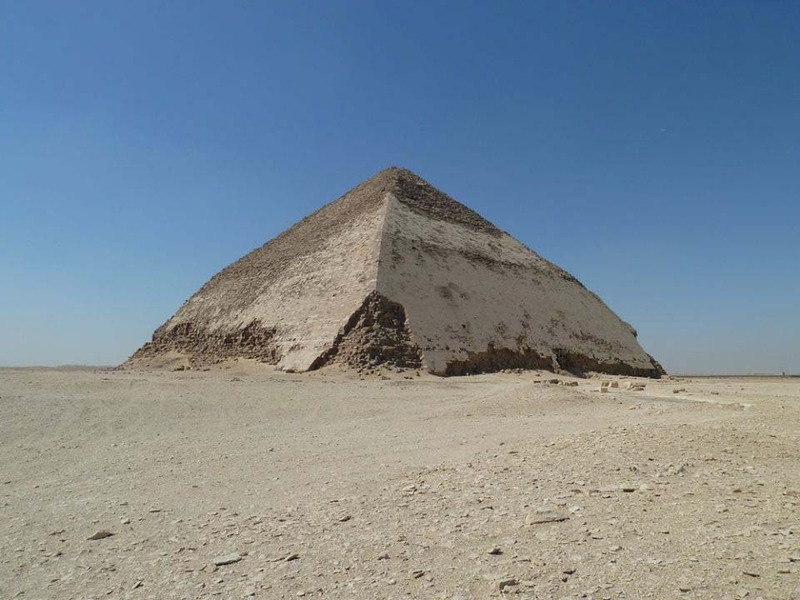 You want to know how big is the step pyramid? 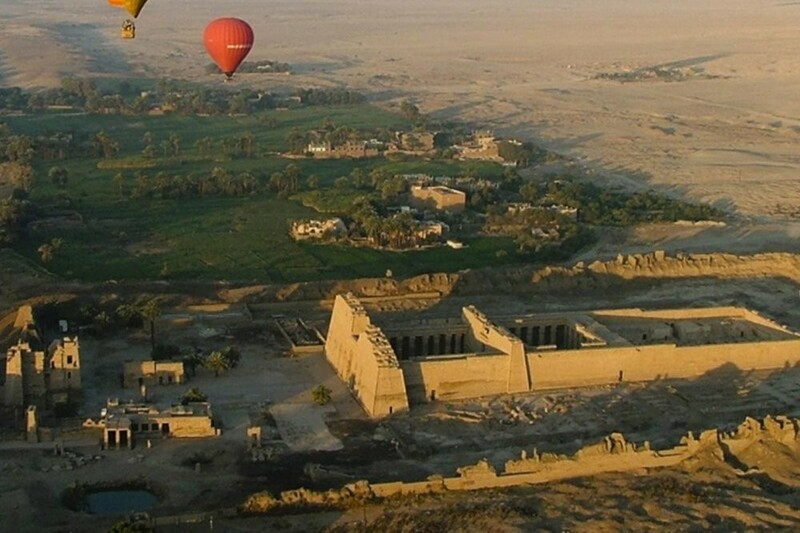 Book online our excursion to the Pyramid of Djoser and find out how much it costs to tour the pyramids. 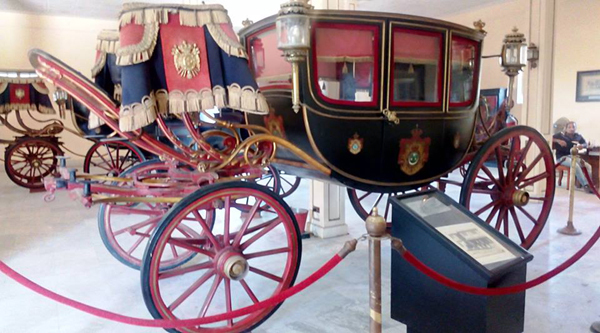 Our prices will surprise you. 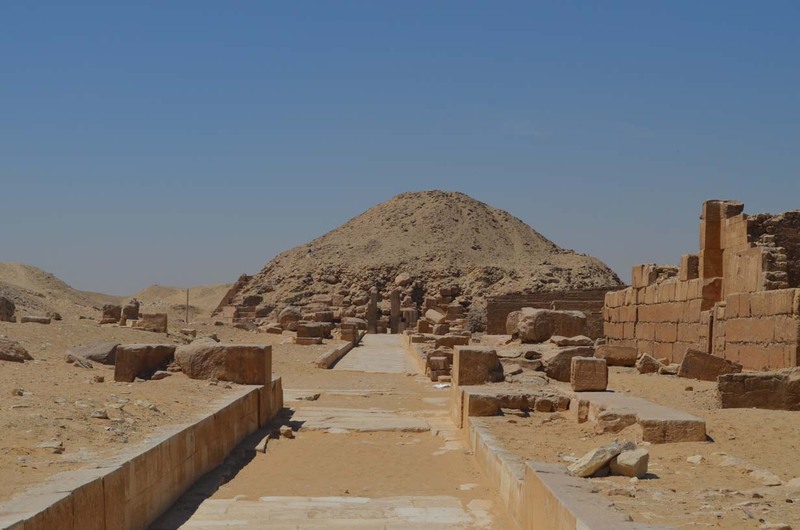 Let's go to Saqqara and visit the world's oldest monumental masonry structure, the first pyramid ever built in Egypt. 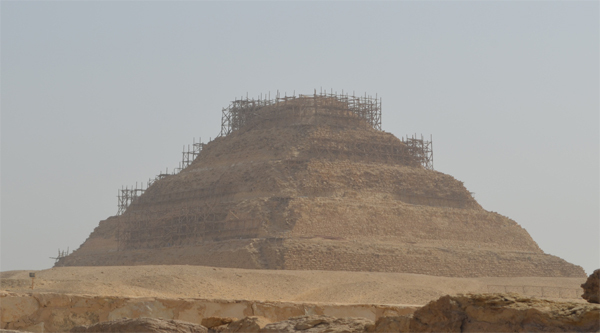 Step Pyramid in Saqqara is dominating the horizon of the area and is a part of a mortuary complex for the 3rd Dynasty king Djoser. 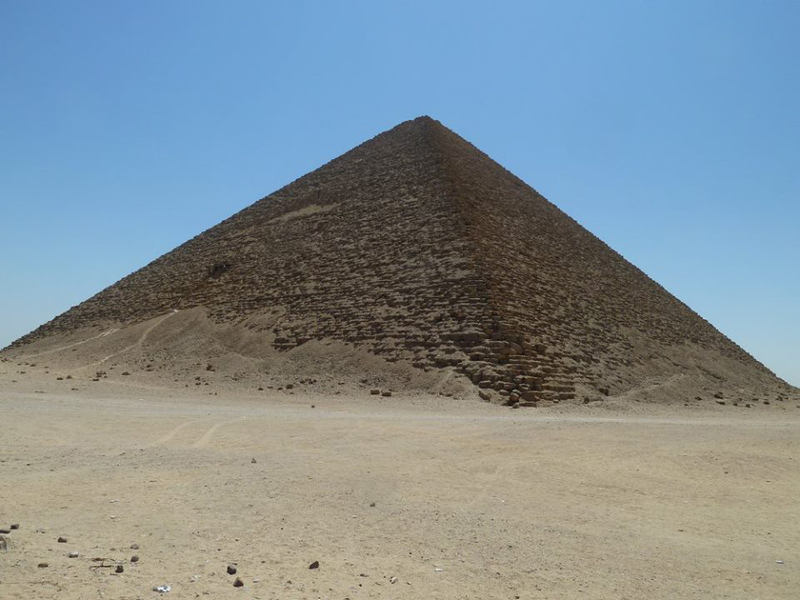 How big is the step pyramid? How many steps pyramid? 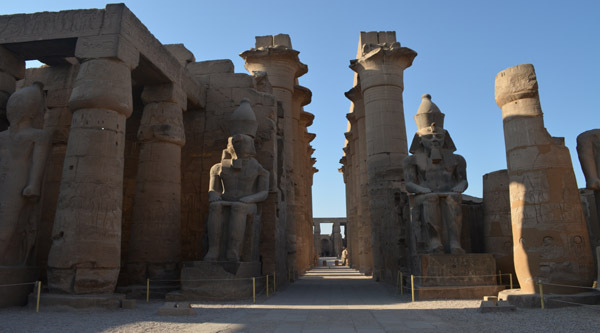 The Step Pyramid of Djoser rises in six unequal stages to a height of 60 meters (appr) and is the first and oldest ancient Egyptian pyramid, although not a "true" one with smooth sides. The blue faience-tiles of King Djoser's symbolic palace were found deep under the pyramid. 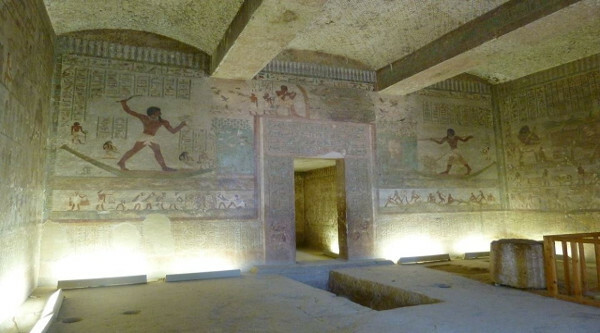 Deep beneath the pyramid of King Djoser is a series of chambers and corridors representing the royal palace. 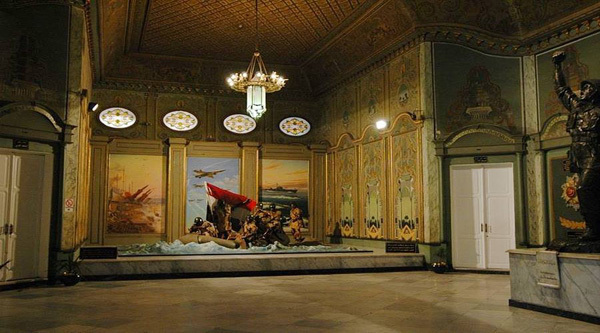 The limestone walls here were ornamented with delicate tiles of blue and blue-green faience, inlaid in stone panels to imitate mats made of bound reeds. 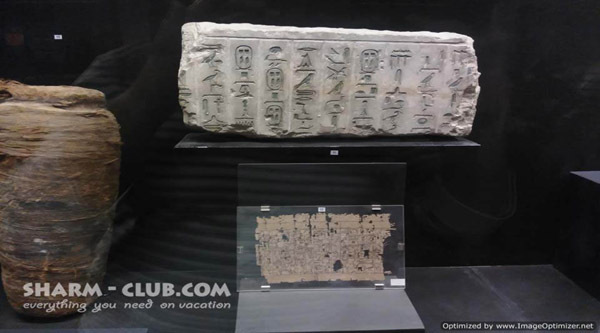 Part of this chamber is on display at Imhotep Museum in Saqqara.